Naruto Uzumaki. Determination to Become a Hokage. 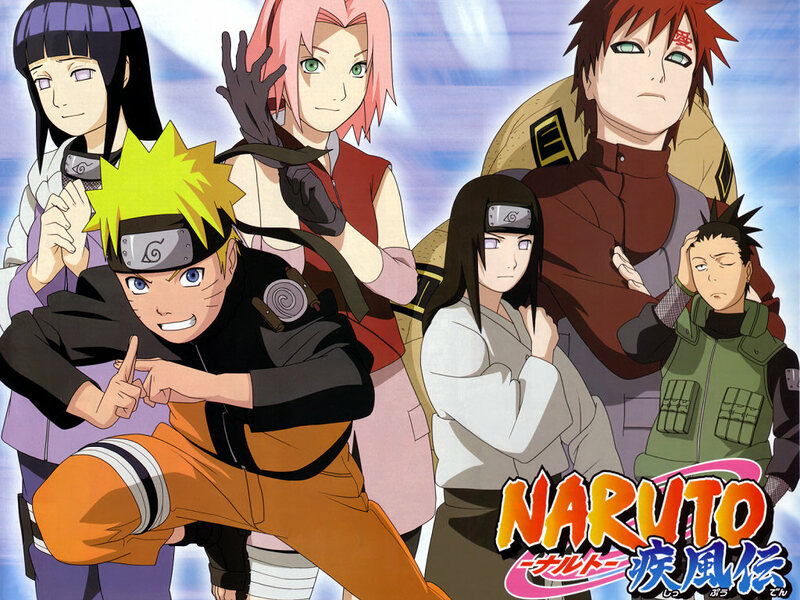 HD Wallpaper and background images in the Naruto Shippuuden club tagged: naruto shippuden.